Estland was hired to design and develop a new website for the August County and Staunton City BRITE Transit System. 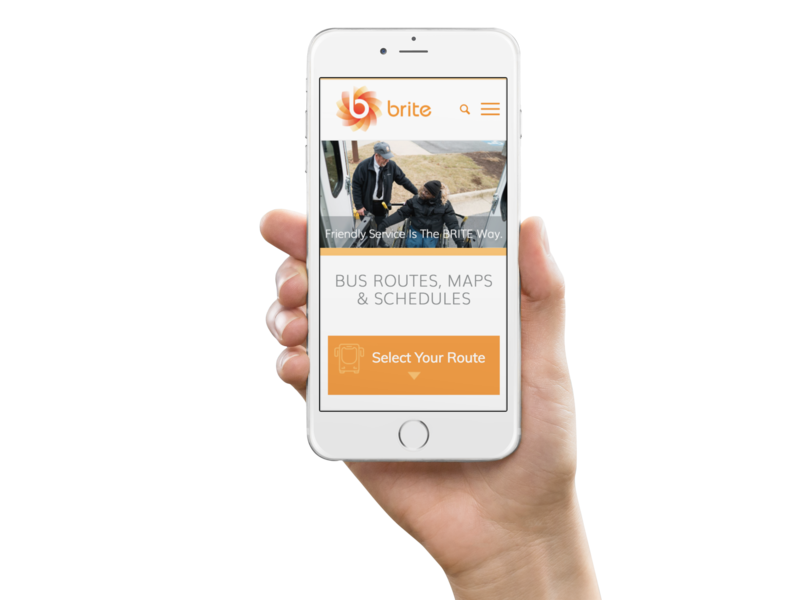 We integrated a custom trip planner which links to the new Google Map transit feature for easy trip planning and a custom service alert section with easy edit functionality. 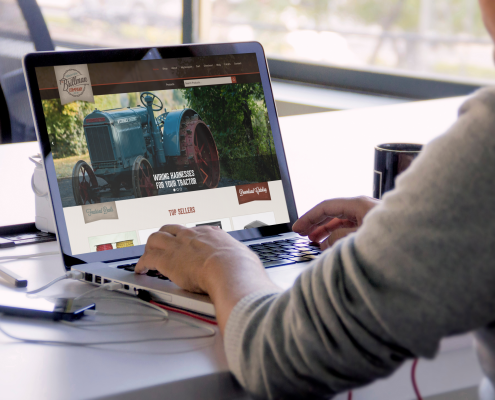 For easy online ordering we integrated this e-commerce website with Stripe and we also developed a custom shipping algorithm which calculates shipping based on product type, amount, distance and truck type. 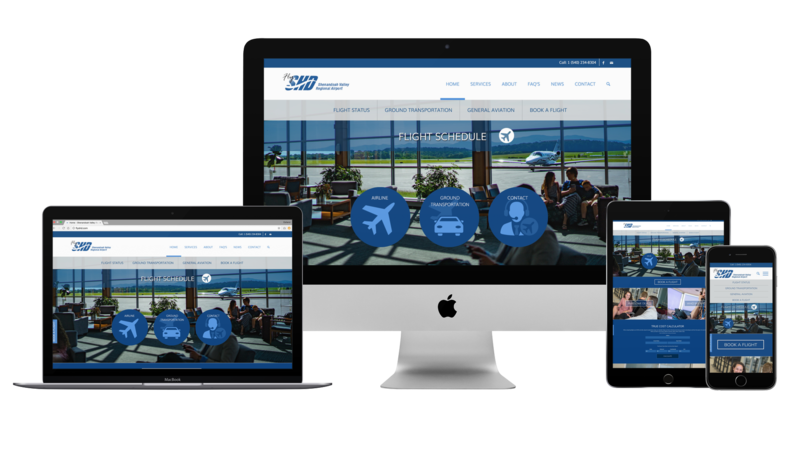 Estland was hired to design and develop a new website for SHD. 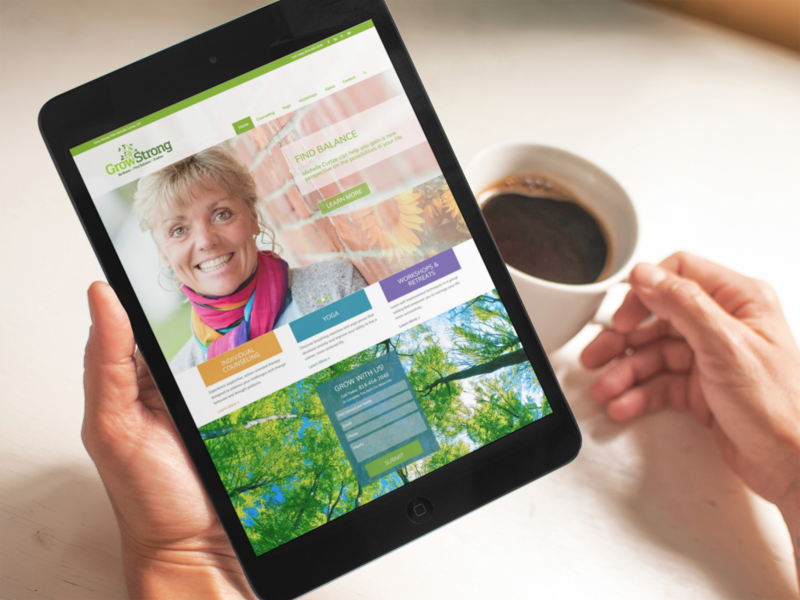 We integrated a custom trip calculator so that travelers can identify the most cost effective travel plans. 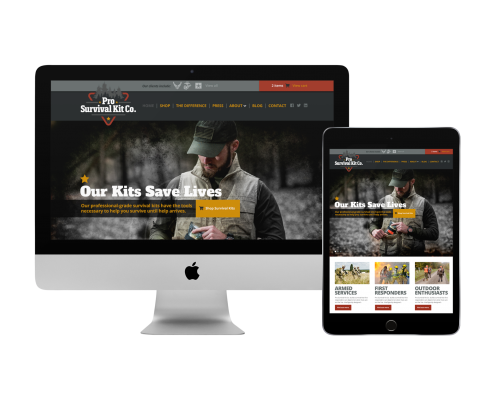 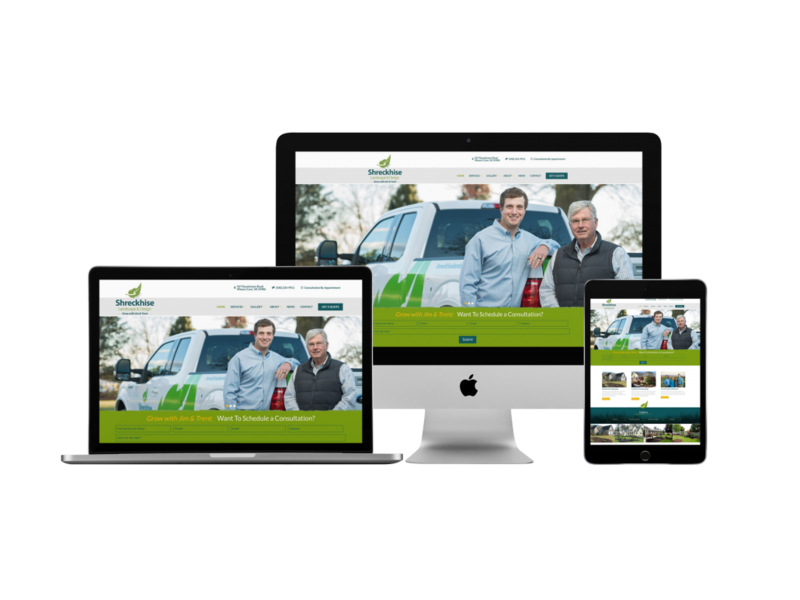 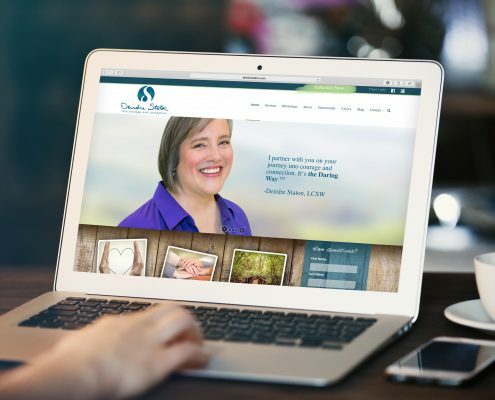 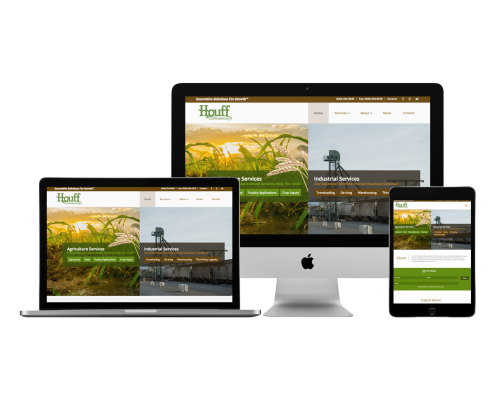 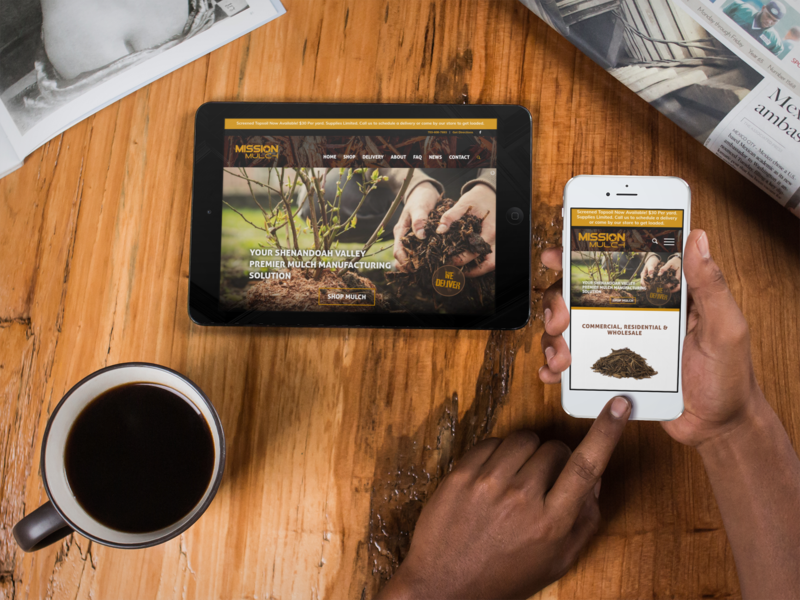 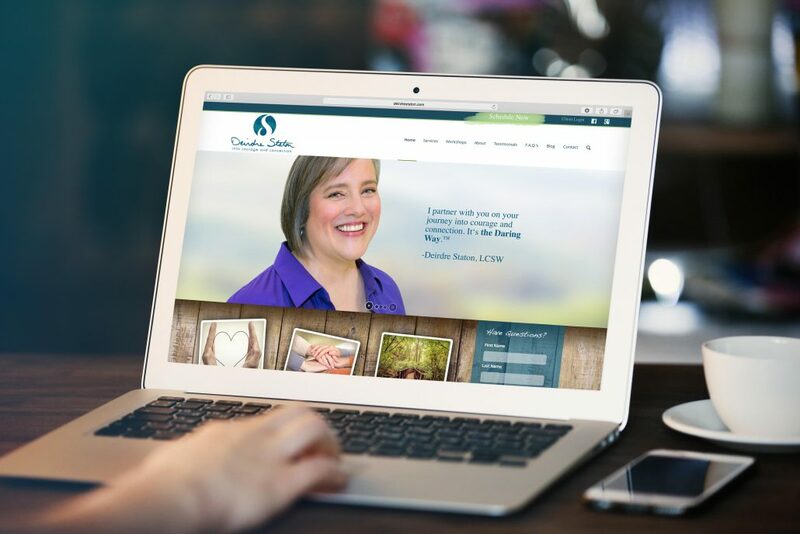 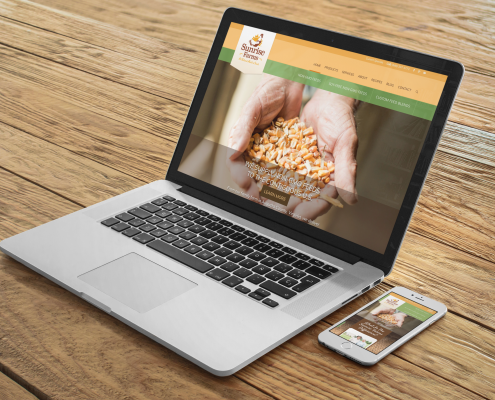 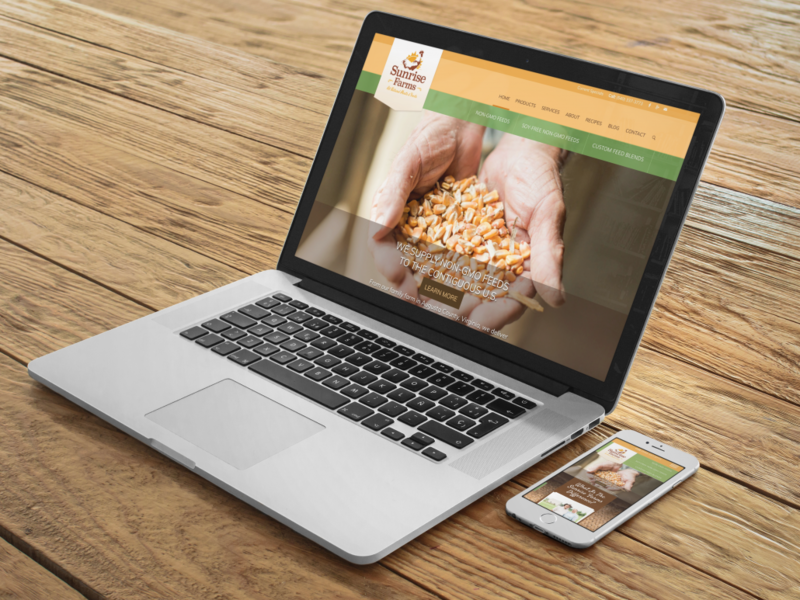 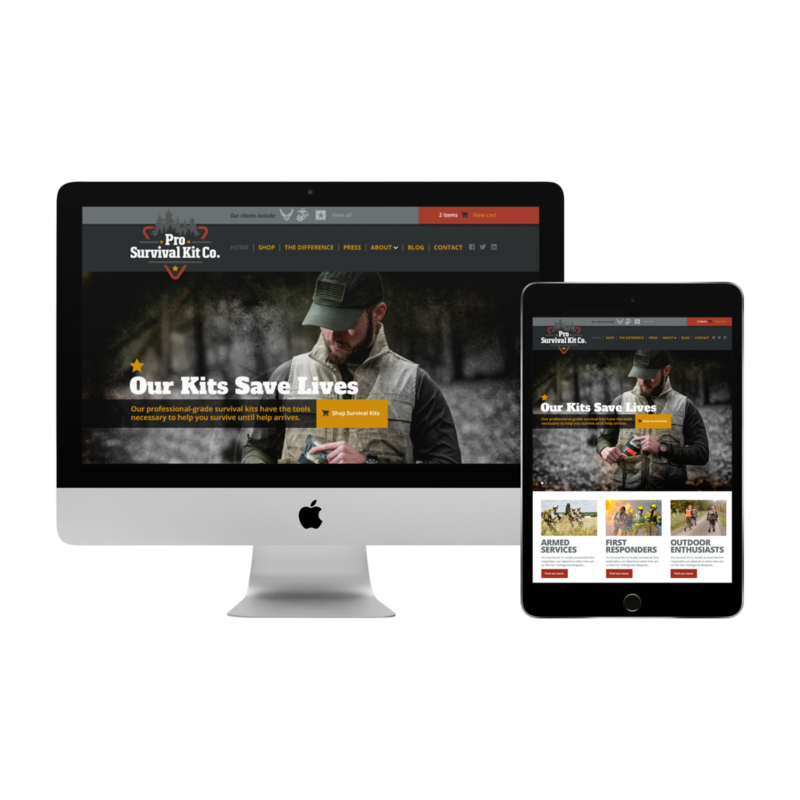 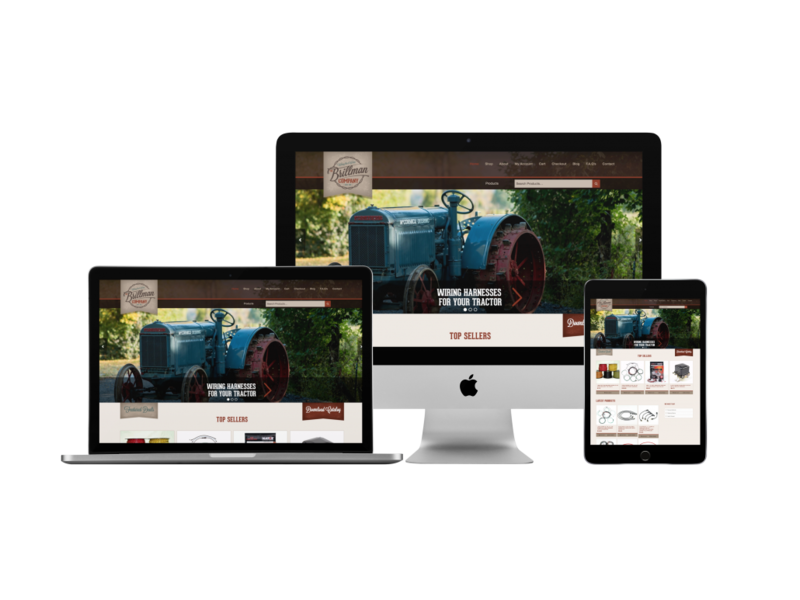 From photography and content writing to web design and development we delivered an updated website for SHD that promotes their brand in style. 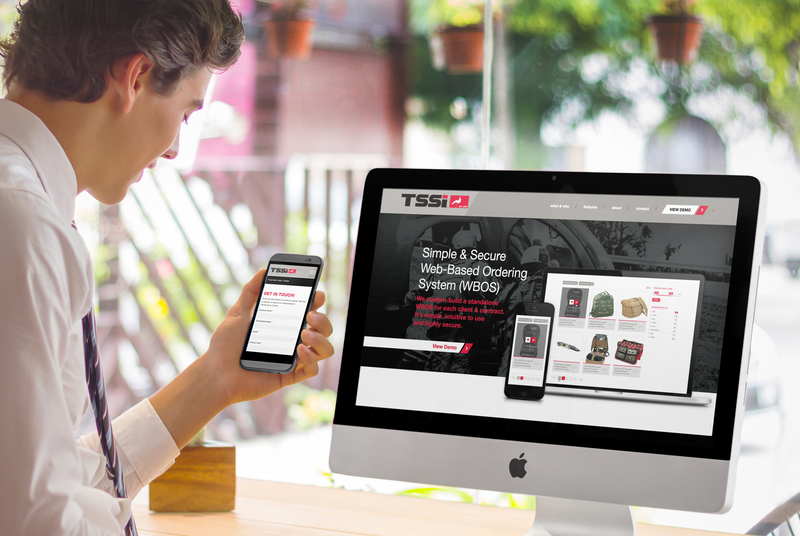 For TSSi’s government clients such as the FBI Estland provides a robust custom e-commerce build with order processing and security to meet even the most stringent government contract standards. 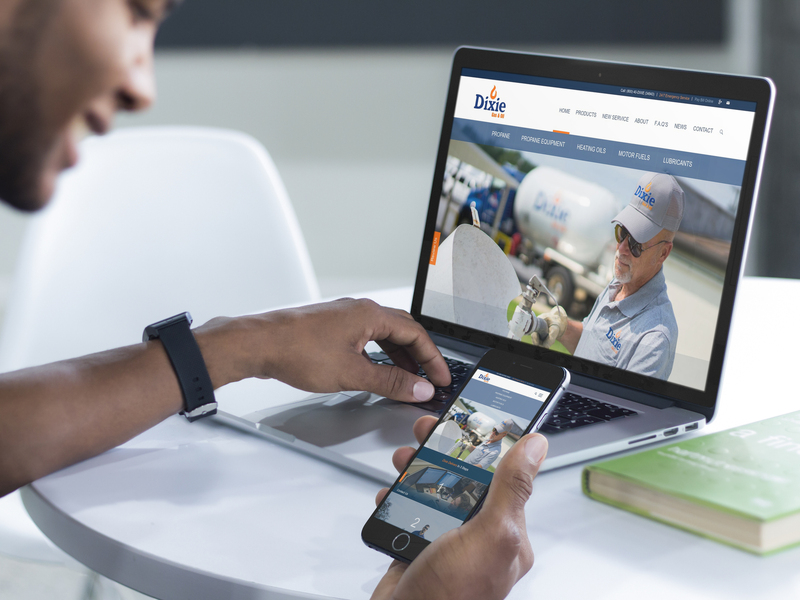 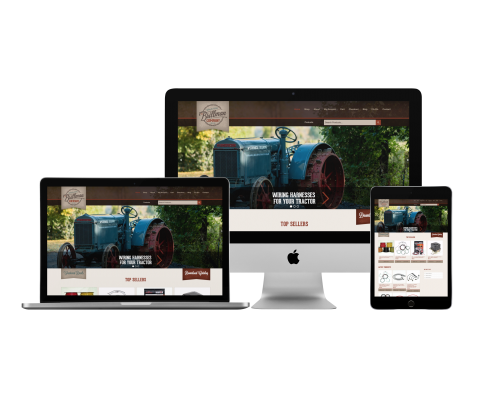 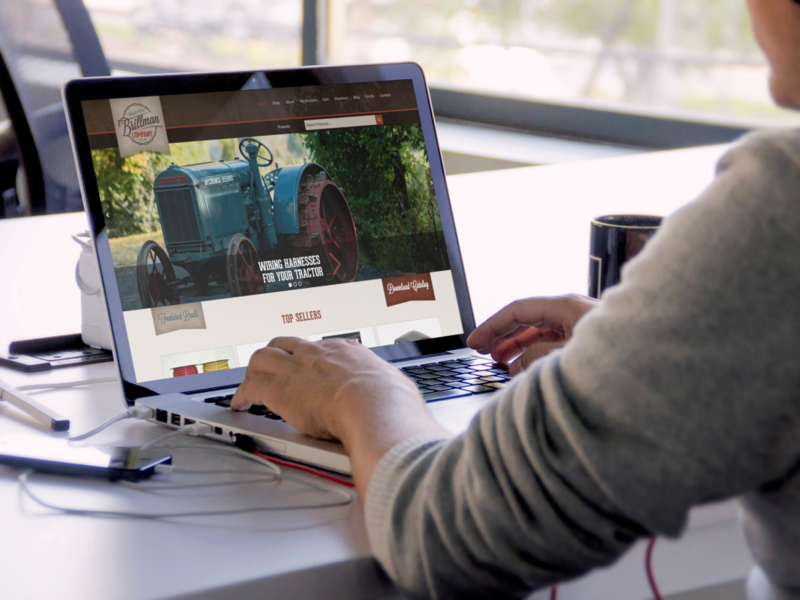 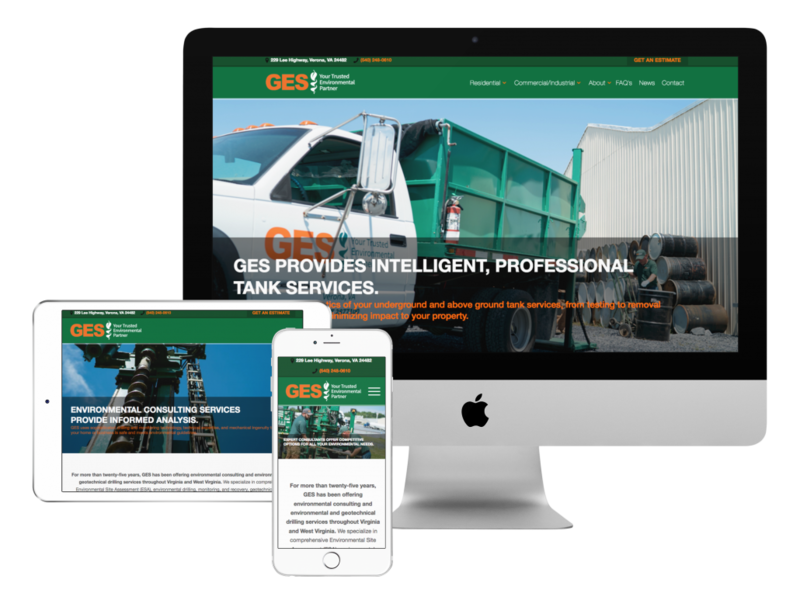 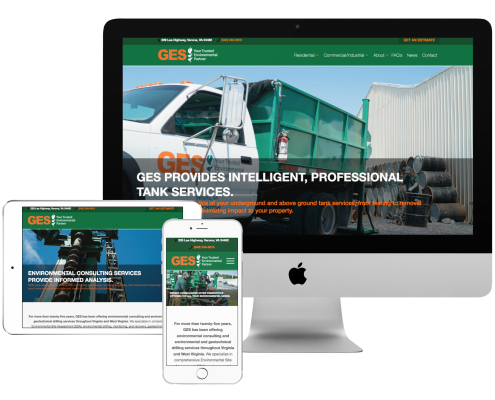 Following a total rebrand for Dixie Gas & Oil, Estland delivered an updated website that streamlined sales and order processes and reaches more of their target market than every before. 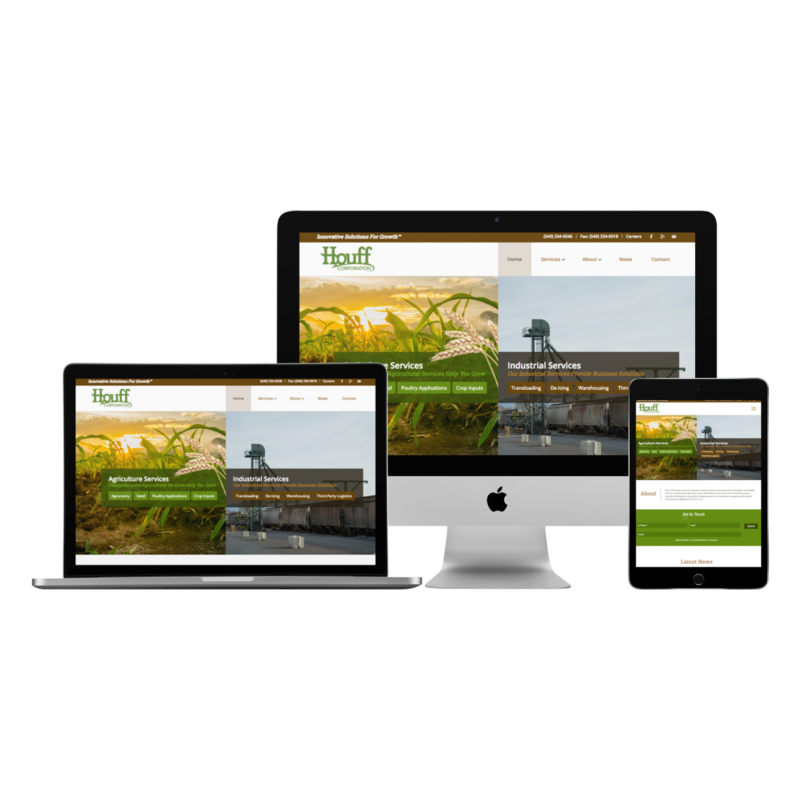 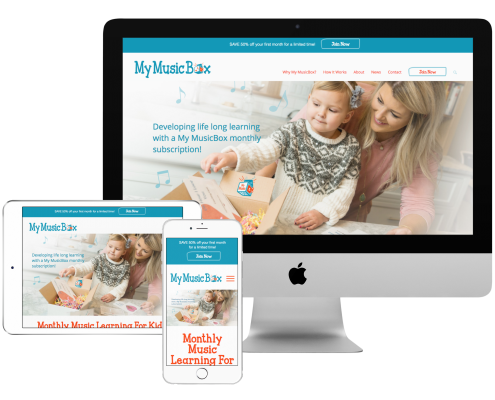 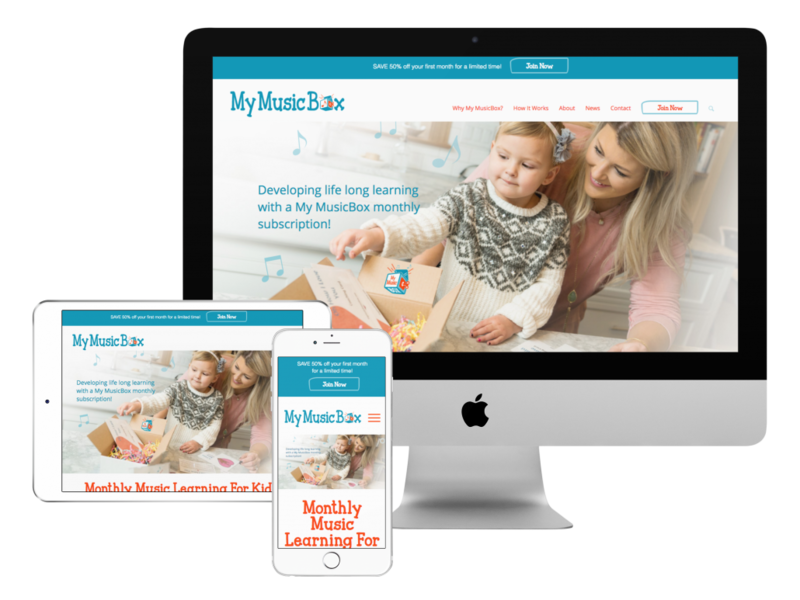 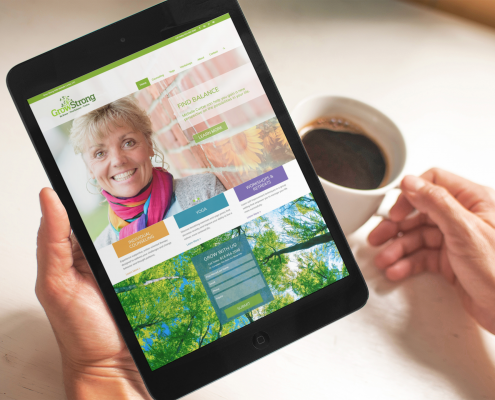 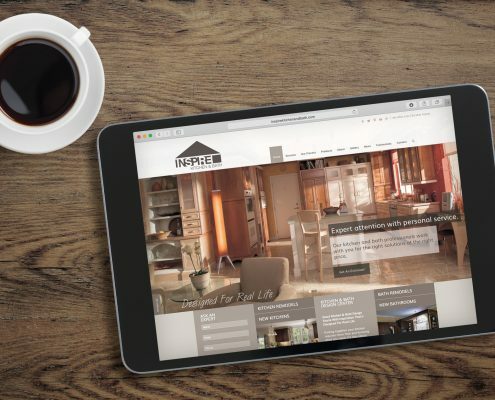 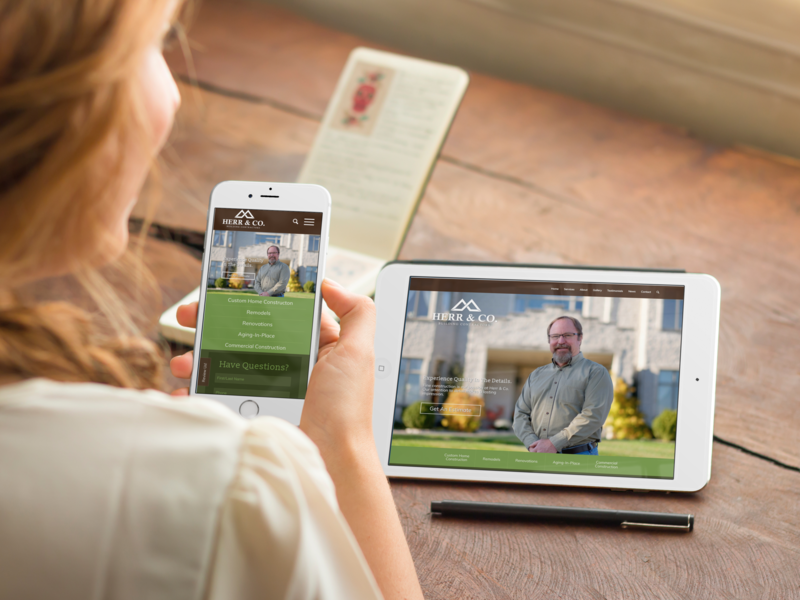 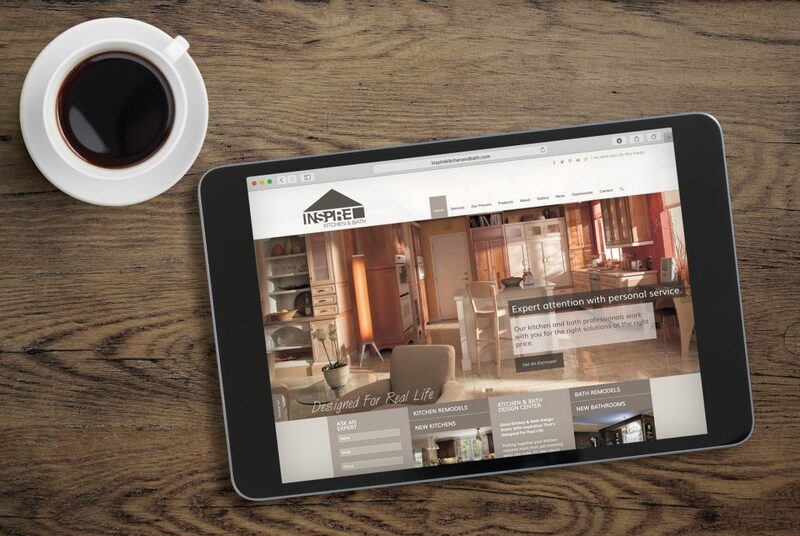 With a stunning portfolio and robust blog the responsive rebuild has increased audience reach and the business has grown.